As a jobbing writer, for all sorts of different media – but mostly now for film and books, ideas I pick up from each of the different skills inevitably inform each other. How useful this might be is debatable. Shouldn’t you stick with one form of writing? Certainly a lot of agents aren’t happy to represent writers who aren’t specialists. I know this because a top agent once told me at a Writer’s Guild meeting that I was ‘too unspecialised’. This was quite distressing for me to be told because, to be honest, I hadn’t given up science to simply become a one trick pony – even a great one. I wanted to write what I wanted to write: animation, musicals, books, you name it! I may not succeed, but at least I would try. In a state of gloom I picked up the newspaper the next day and, coincidentally, I read an article by the great playwright, TV, radio, and film writer and novelist, Tom Stoppard. In it he addressed the subject of writing for different media and he concluded: ‘it’s all writing’. So, I’m with Tom Stoppard – thanks Tom! 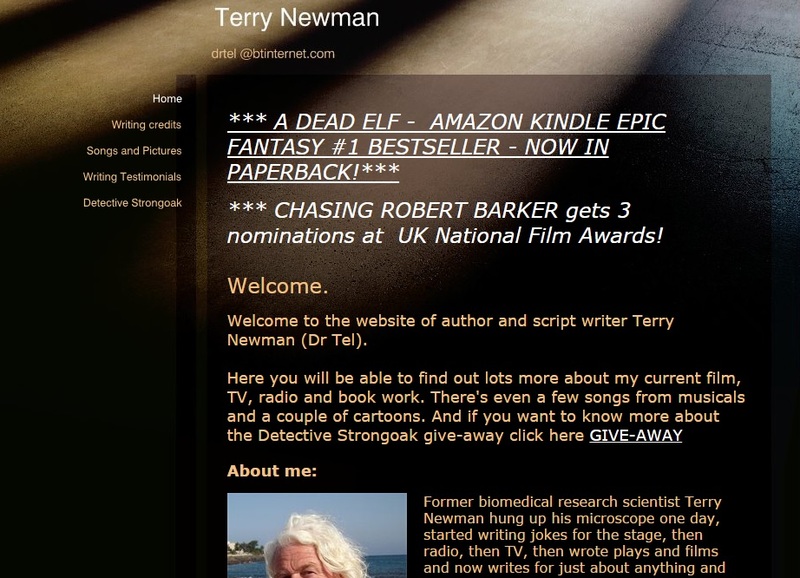 – and here are a few thoughts that I had about creating great fantasy characters for film and for books that I wrote for the Harper Voyager blog. Previous Previous post: Further Book Promotion! Next Next post: Because I could, of course!